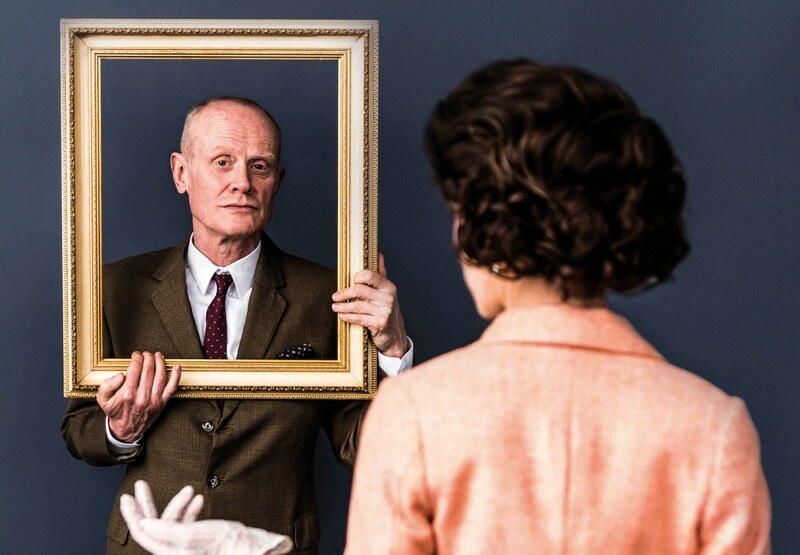 Alan Bennett’s Olivier Award winning comedy masterpiece uncovers the true stories behind two notorious spies. Guy Burgess and Anthony Blunt were members of the infamous Cambridge Spies. This compelling double bill, set in both Moscow and London, chronicles their extraordinary lives: secret identities, police interrogations, and encounters with the Queen. In An Englishman Abroad, double agent Guy Burgess has defected to the Soviets and is living in Moscow. But when he’s visited by the actress Coral Browne, Burgess entrusts her with a top secret mission of her own. These witty comedies are as fascinating as they are funny.